You’re going to love creating these at home. 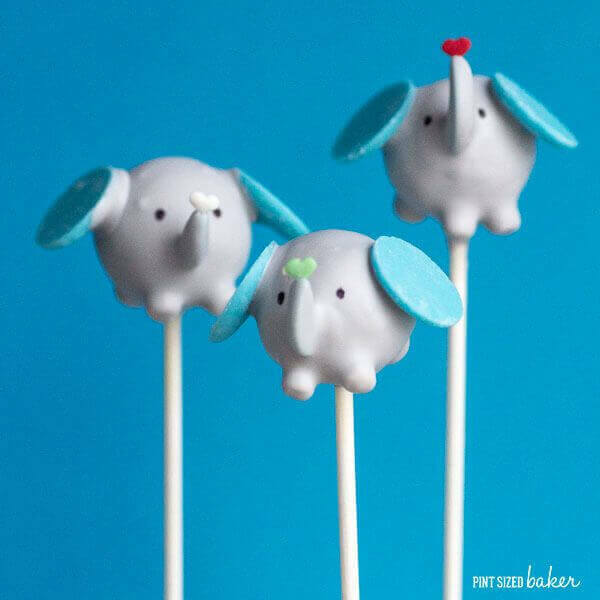 Learn How to make Elephant Cake Pops for a baby shower or birthday celebration. What could be more perfect for a baby shower?? 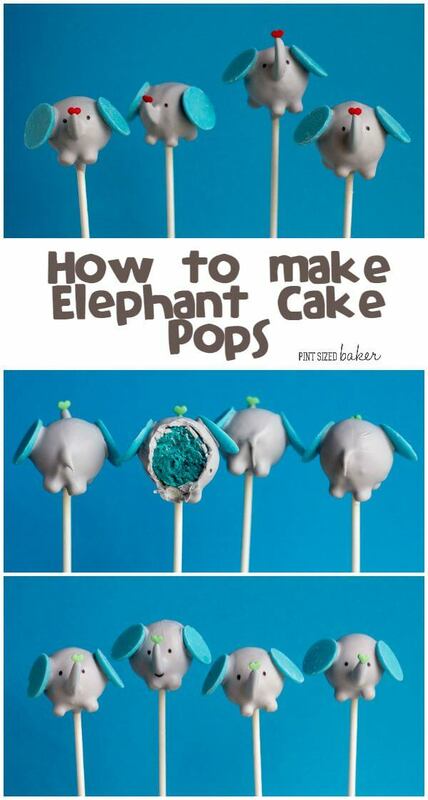 I’ve got a full tutorial on how to make elephant cake pops over on Juggling Act Mama. They are so easy to make, trust me. I made a dozen of them in an hour. This was my first time making elephants and to tell ya the truth, the kinda intimidated me. 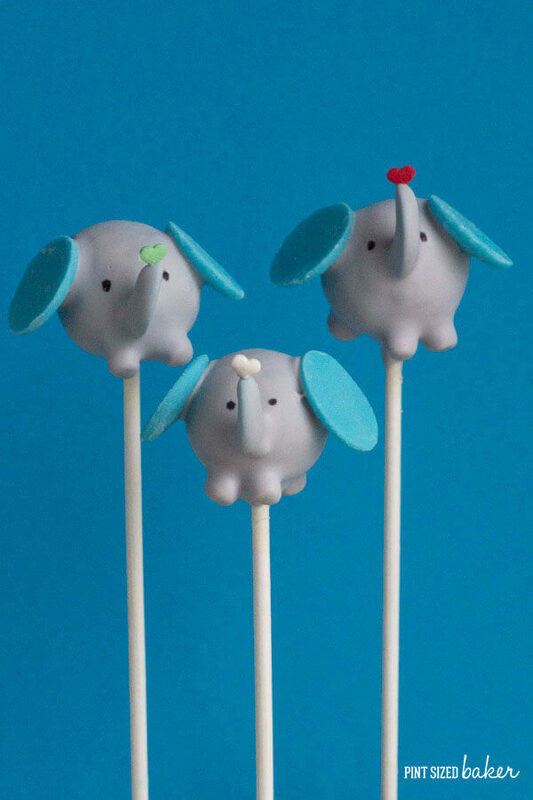 However, I was chatting with my friend Jennie from The Cake Pop Shop and she had the cutest little elephants all dressed up for Christmas! 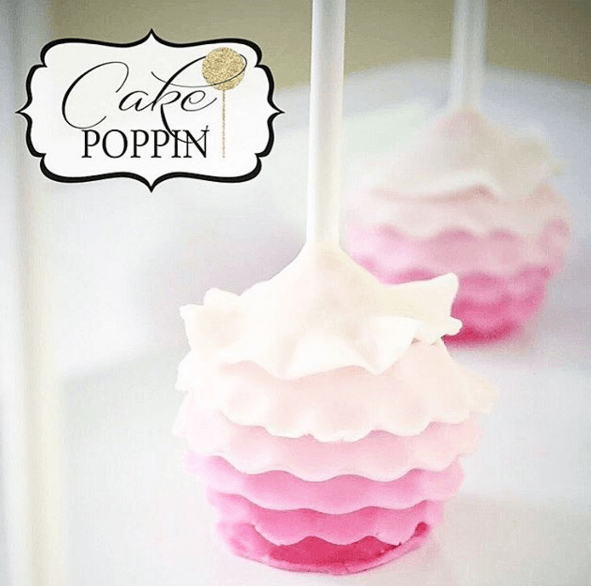 If you love cake pops, you need to follow Jennie on Periscope @CakePopShopJax to see her making some fun cake pops. 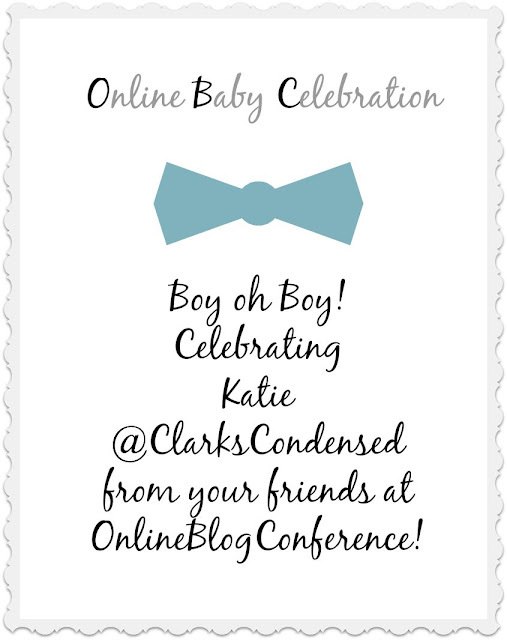 We are celebrating the addition to the Clark’s Condensed Family! 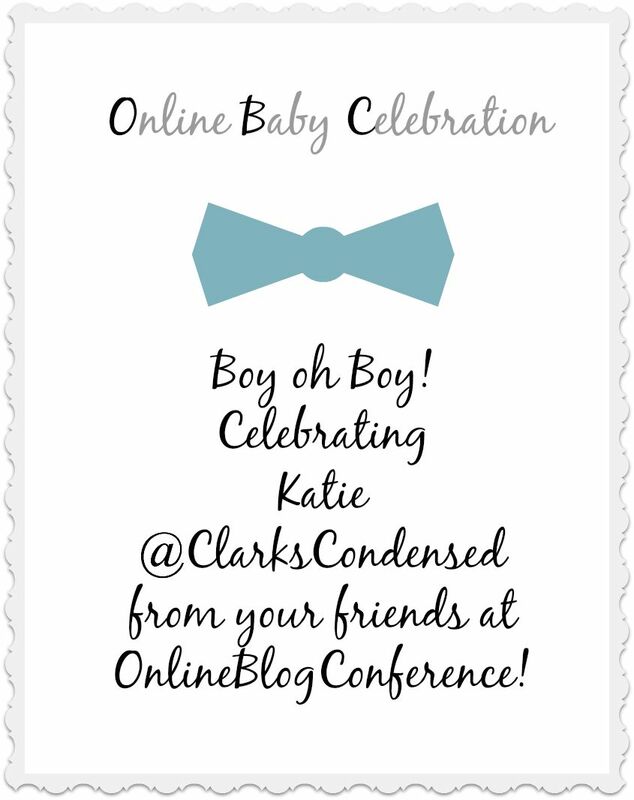 Katie Clark, from Clark’s Condensed and The Blog Help is going to be welcoming their second son at the end of September. Cake and frosting – I used 1/4 of a baked 9×13 cake and added 1 – 2 tablespoons of canned frosting to it. These are for a baby boy’s shower, so I baked my cake then divided the batter into two 8″ round pans. I colored one pan blue using the Wilton Color Right system – 5 drops blue and one drop black. They turned out perfectly. I love this color! 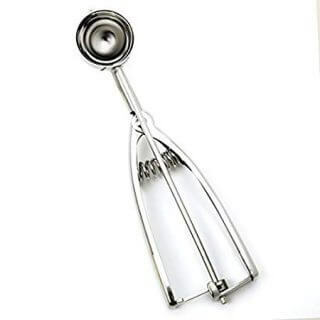 To make the cake balls, mix the cake and frosting together in a stand up mixer or in a food processor. Let the machine do all the work and work it into a play-doh like consistency. Check out my YouTube video on making the dough. Use a 1 tablespoon cookie scoop to measure out the dough. I got 12 cake balls from 1/4 of a cake. Don’t make them too big. 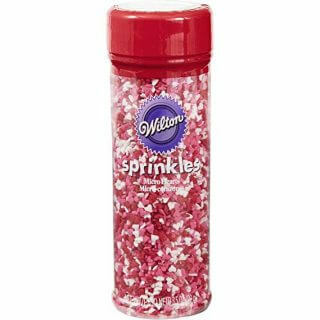 1 tablespoon is the perfect size. Smoosh and roll the dough smooth and place them into the fridge to chill out while you prepare the rest of the accessories. You’ll want two blue candy wafers for each pop – those are the ears. You’ll also want to cut a wafer to make the trunk. I used used a large piping tip to cut a crescent shapes into the wafer. I got two trunks per wafer. Then we will use the mini dehydrated marshmallows for the feet and give each little elephant a little heart for their trunks. Set all them aside and ready to go. It’s a good idea to have needle nose tweezers to help position the candy. 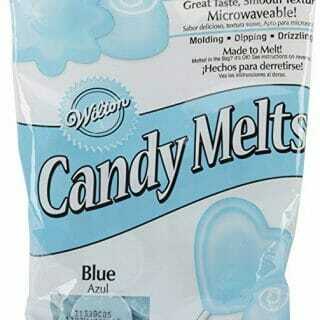 Melt the white and black candy melts and slowly mix together. You’ll want a light grey color, it will dry darker in my experience. 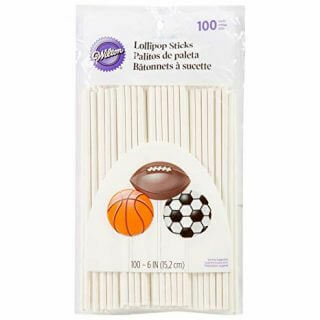 Remove the cake balls from the fridge and gather up your lollipop sticks. Dip a stick into the melted candy and insert it into the cake ball. 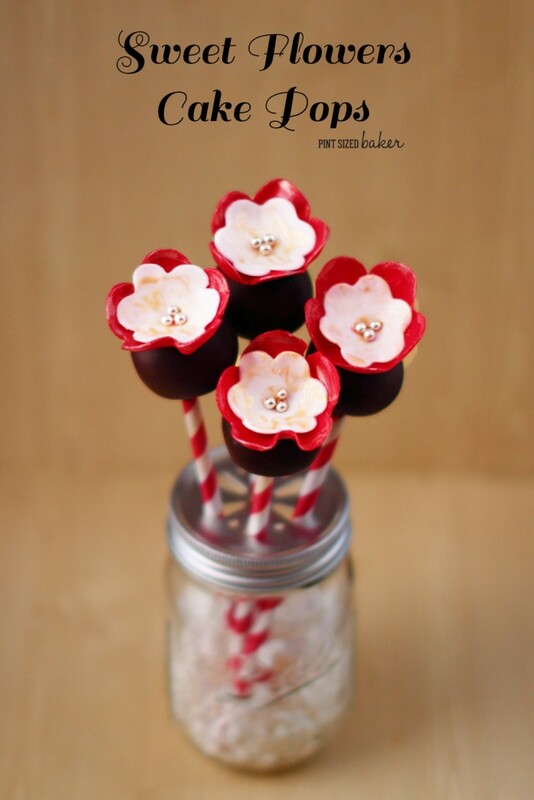 Attach the mini marshmallow to the bottom to make the legs using the candy as the glue. 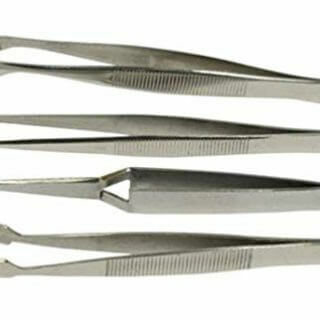 It may help to use tweezers (I use a needle nose one like this) to handle the small candies. Then dip the candy crescent in the grey candy and push it into the cake ball to make a trunk. It’ll look a little odd, but it all. If you crack your cake ball, just smooth some melted candy over the crack and leave it to harden. Once all the balls are sticked and prepped, dip the cake pop into the grey candy and cover it completely. Tap off the excess off the back of the elephant’s behind. Let a little bit dangle off a for a count of three and then stand it up. That a little tail on the elephant. 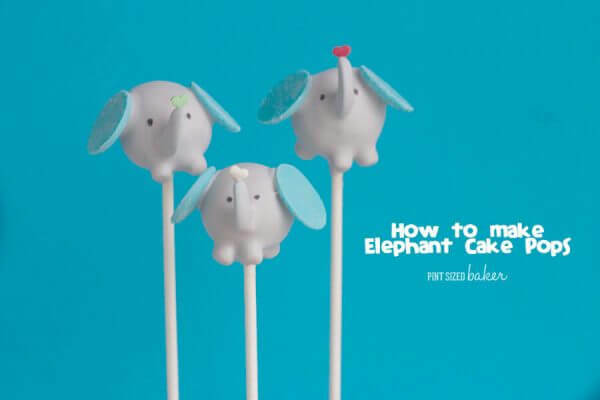 Quickly press the blue wafers to make the ears and add the little heart to the tip of the trunk. Stand up the cake pop to dry. Complete all of the elephants and then clean up your area. Get a black edible marker, draw on the eyes and you’re done! 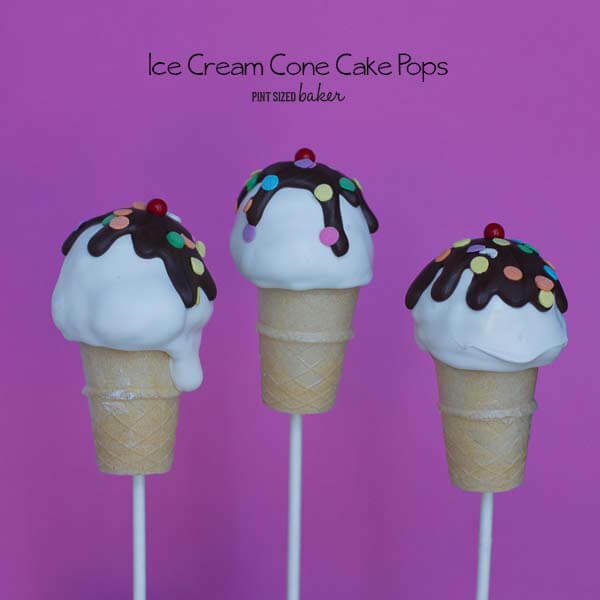 For more fun Cake Pop Tutorials, check out these.